We all know how important it is to make a good first impression – not only on job interviews and first dates but also when it comes to your home. 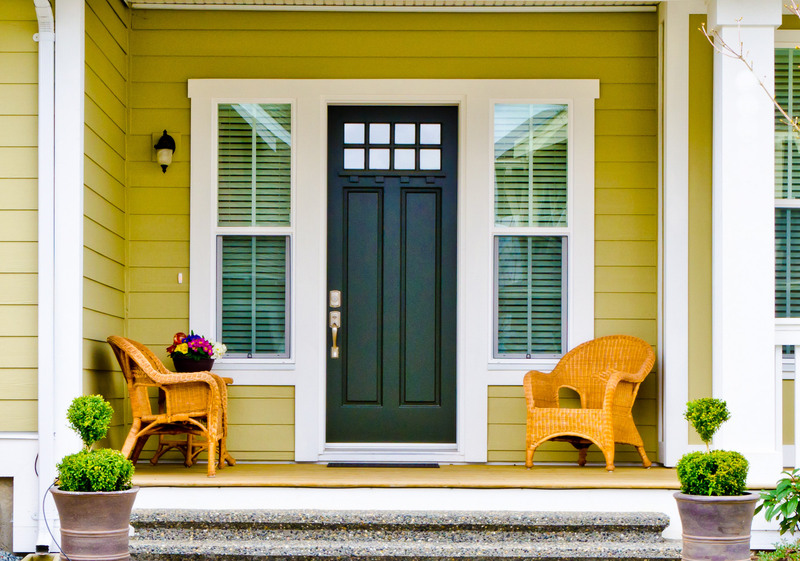 And while it’s true that curb appeal depends on several factors, such as siding, roofing, and landscaping, there are no questions that an eye-catching front door can go a long way toward making your home the most stunning on the block. 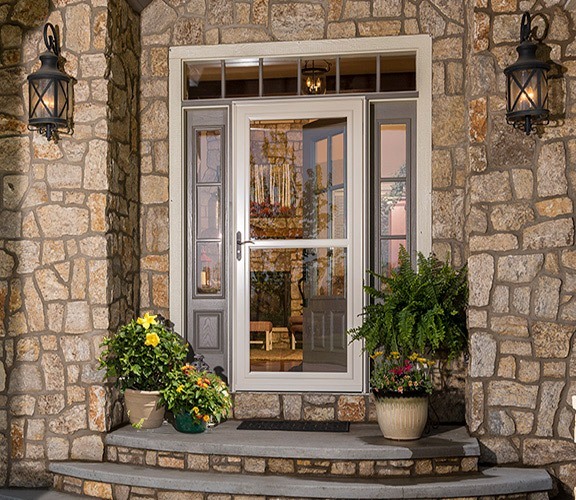 As the go-to company in the Longmont, Colorado, area, BlueBird Windows & Doors offers a wide selection of replacement doors that can help your home make the best first impression possible. 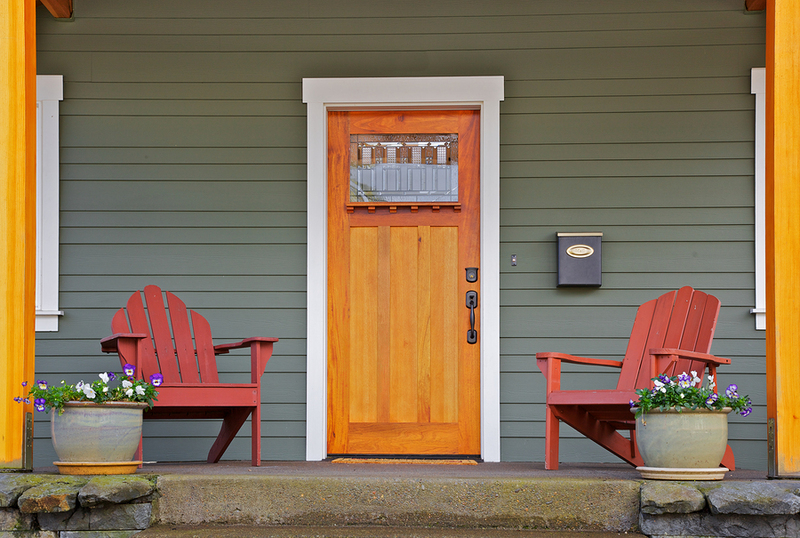 Besides being the focal point of your home’s façade, your front door serves many vital daily functions such as keeping out weather and potential intruders and helping your home maintain a comfortable interior temperature. 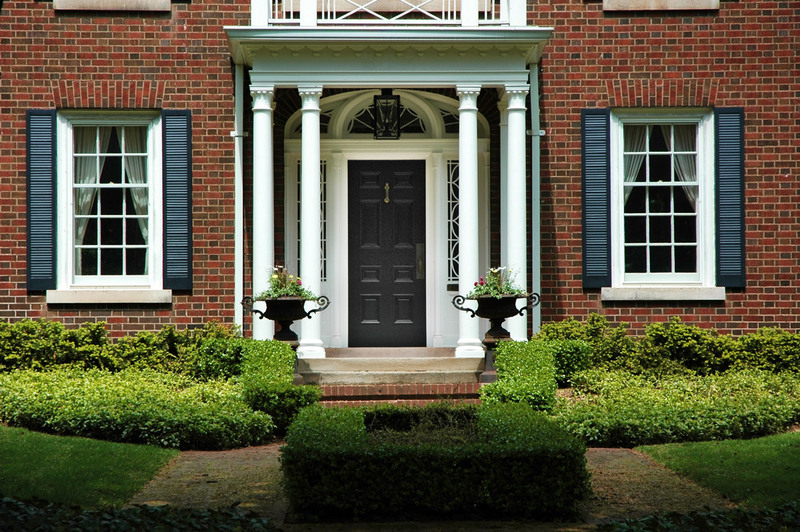 We’ve partnered with two of the industry’s leading manufacturers, Therma-Tru® and ProVia®, to bring our customers the very best in replacement doors. 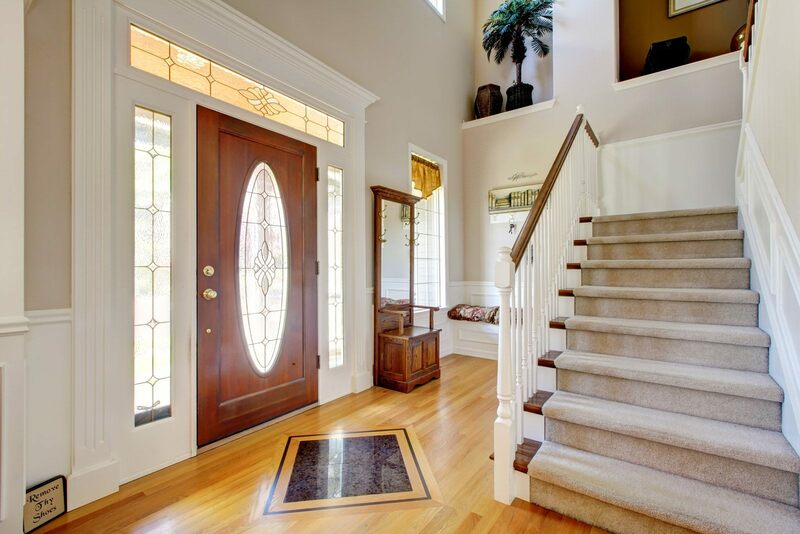 These premium entry doors, available in four distinct collections, are expertly crafted to provide your home with unparalleled style, security, and energy efficiency. Not only have they been tested and certified by independent laboratories to pass forced-entry simulation, but they also meet or surpass ENERGY STAR® standards, meaning they will help keep your home warmer in the winter and cooler in the summer. 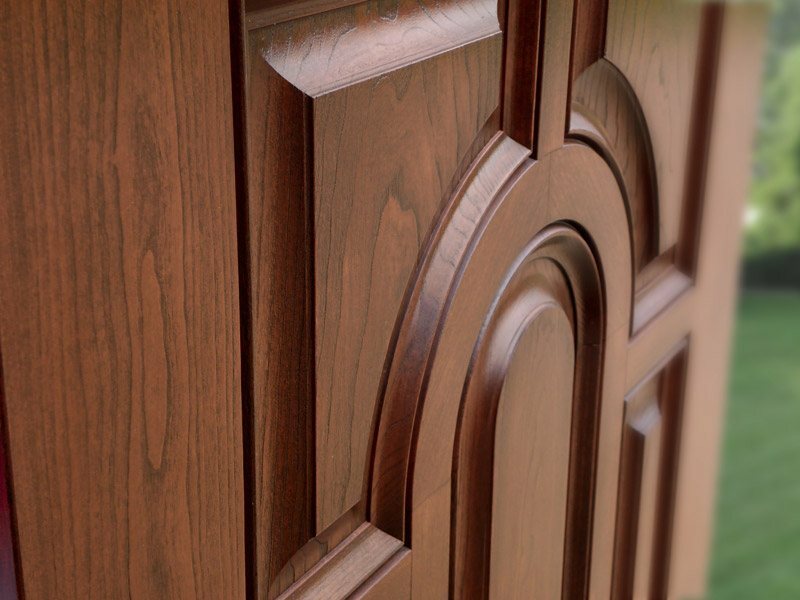 Choose from a number of woodgrain or smooth finishes, available in many paint and stain colors, to create the exact look you’re going for. 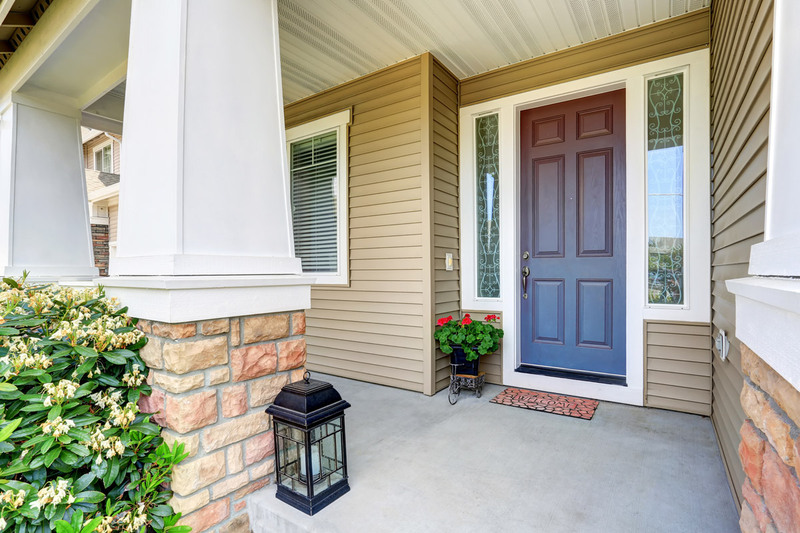 Featuring the latest and greatest in front door construction, Therma-Tru® replacement doors are equipped with corner seal pads, durable weatherstripping, and lip-lite frames to provide the utmost protection against air infiltration and heat transfer. 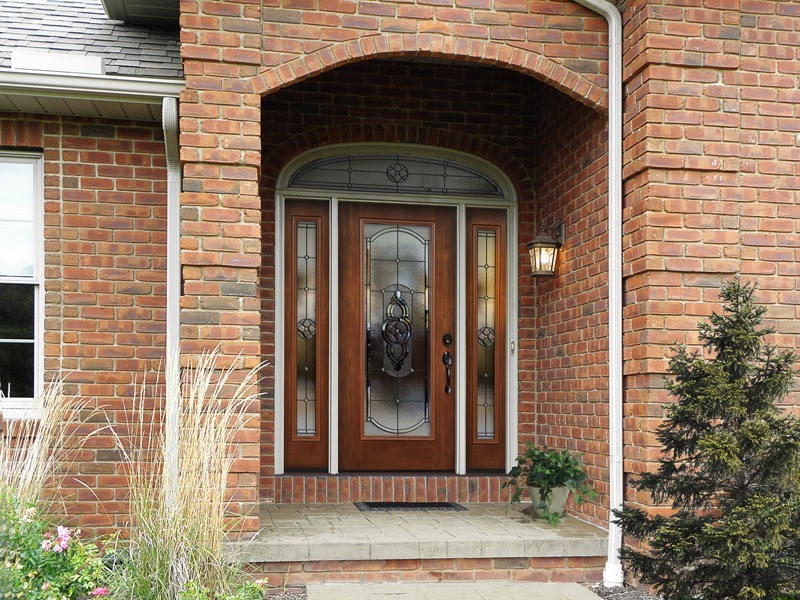 With a number of styles ranging from contemporary to classic and glass customization options that are practically endless, you’ll have no problem designing the front door you’ve always dreamed of having. 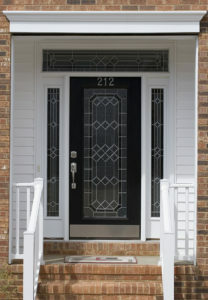 When you partner with us for a new front door, we can also install a storm door to provide your entryway with an extra layer of protection. 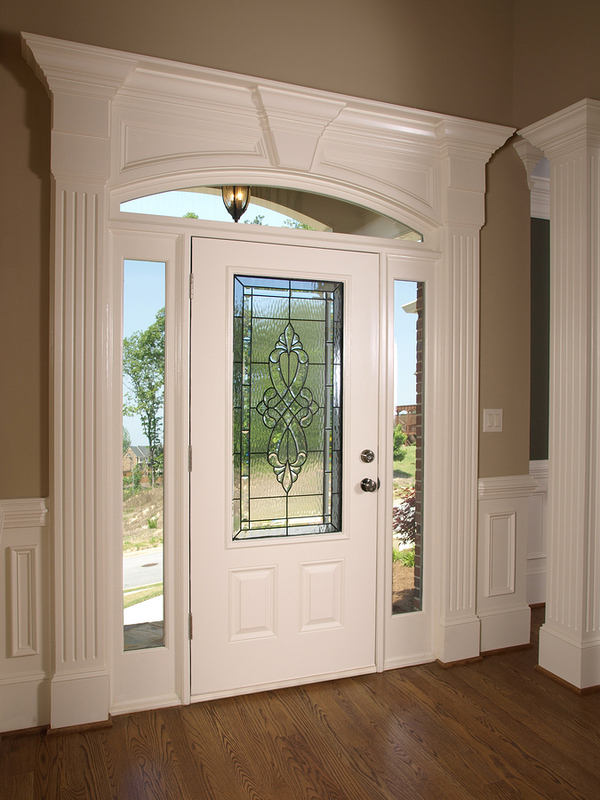 All of our replacement doors are installed by highly trained and experienced technicians who are dedicated to providing top-notch craftsmanship and stellar customer care. What’s more, our doors are covered by a lifetime warranty, which will allow you to rest easy, knowing your investment is protected. 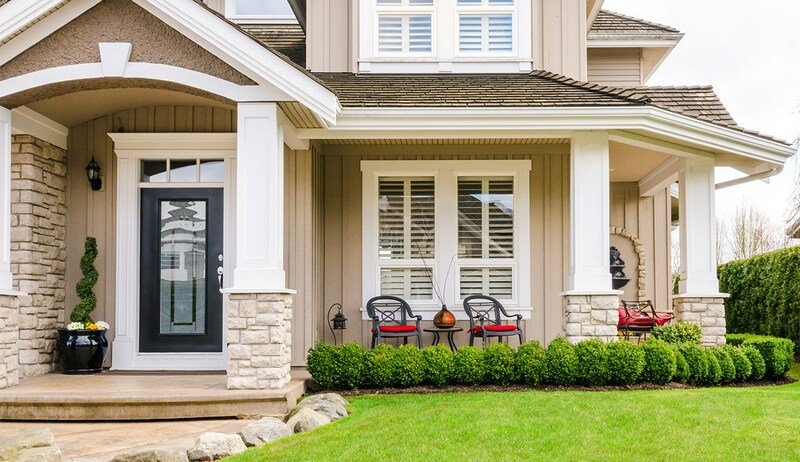 To learn more about the replacement doors we install for homeowners in Longmont and neighboring communities, contact BlueBird Windows & Doors today.